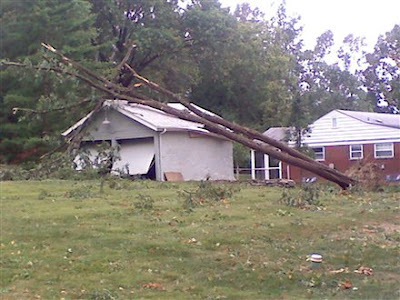 The remnants of Hurricane Ike merged with a frontal boundary across the lower Ohio Valley Sunday morning. 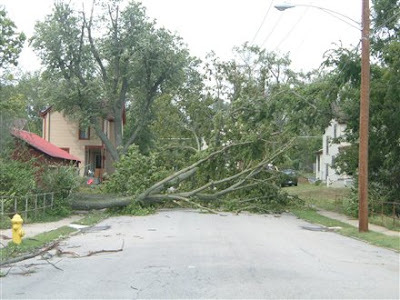 Due to the very low pressure of this system, the pressure gradient to the south and east of the surface low remained very tight as it raced into northwest Ohio through Sunday evening. 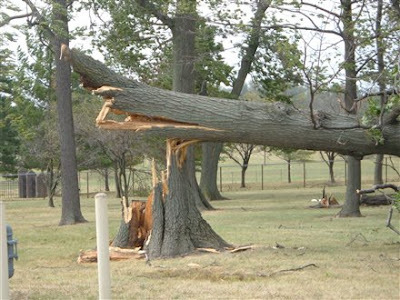 This led to widespread damaging winds across much of the Ohio Valley, with gusts in excess of 70 mph reported. 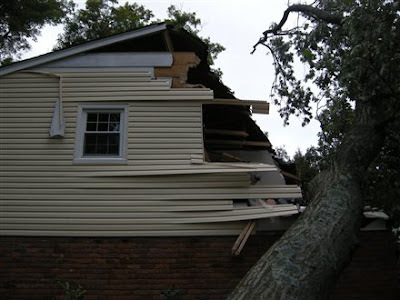 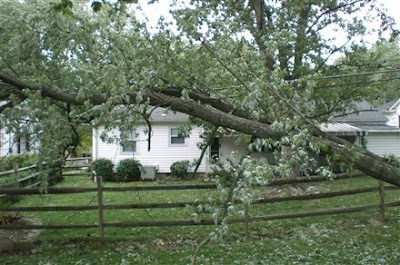 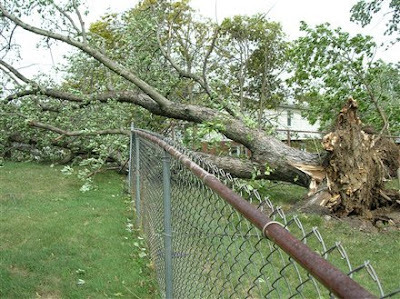 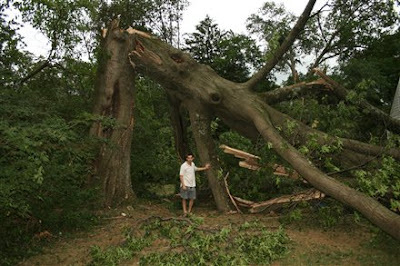 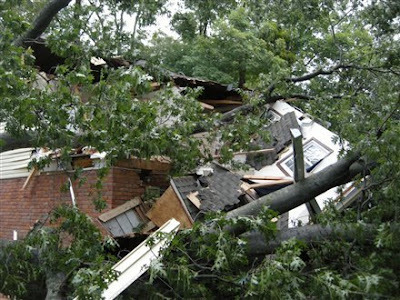 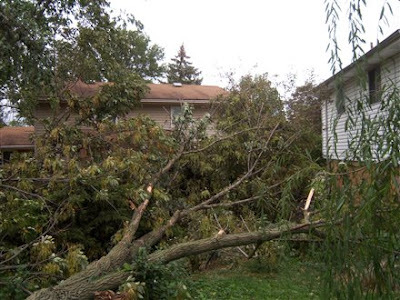 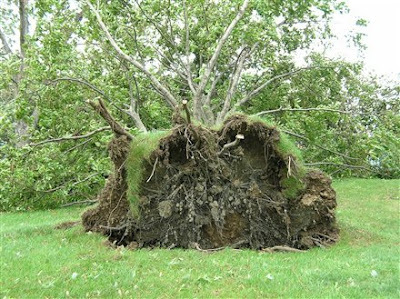 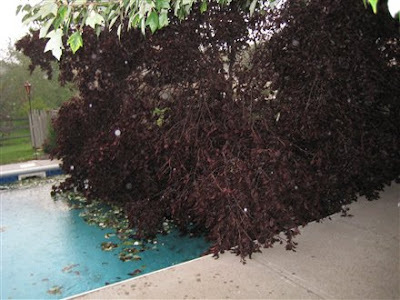 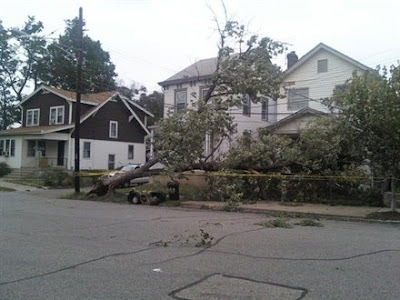 These severe winds persisted for several hours which resulted in much more widespread damage than typical severe thunderstorm winds, which usually last a matter of minutes. 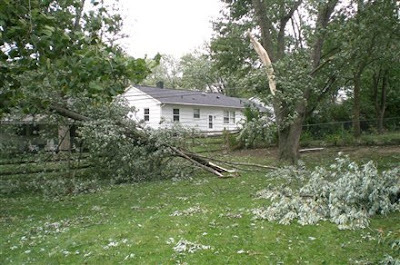 The heaviest damage occurred roughly along a corridor extending along and just north of the Ohio River through Indiana and Kentucky, and along and just north of the I-71 corridor into central Ohio. 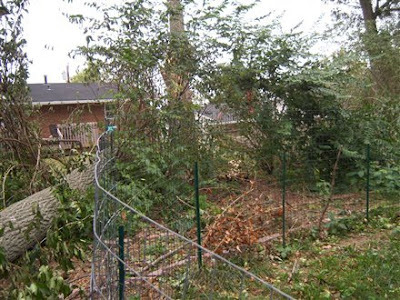 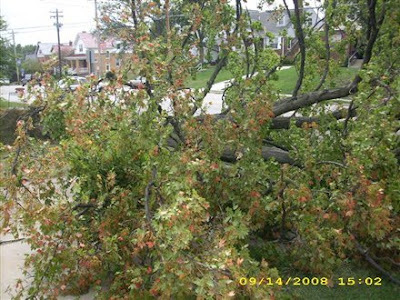 The Cincinnati, Columbus and Dayton metro areas were all strongly impacted. 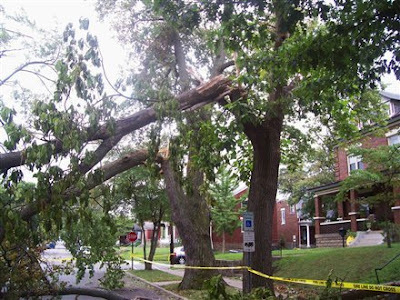 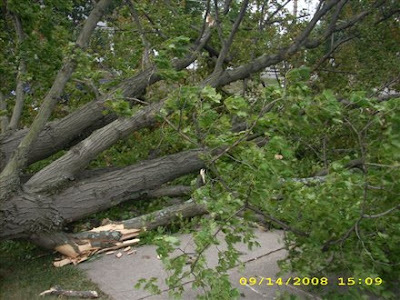 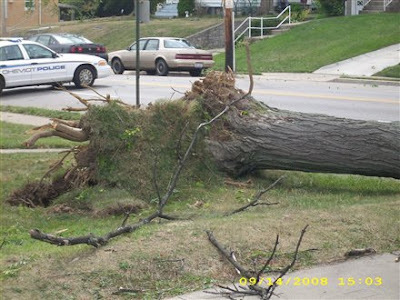 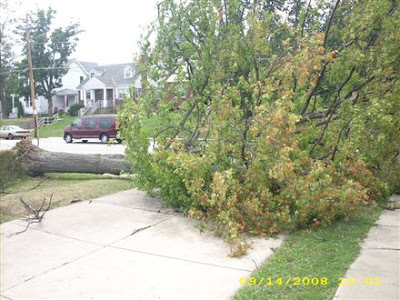 Damage to trees and structures across this corridor was widespread and there were numerous injuries. 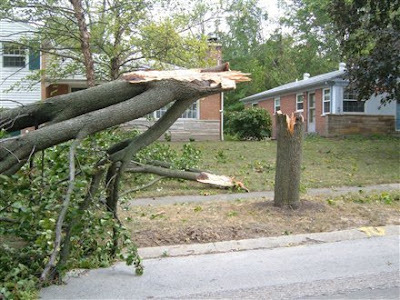 Damage on either side of this corridor was less severe and was mostly limited to large tree branches and a few power lines being blown down. 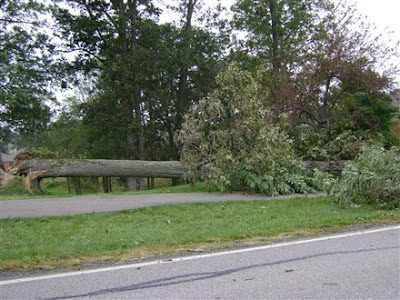 Widespread power outages affecting more than 1 million people have been reported, and numerous roads and highways were blocked or closed due to debris and fallen power lines. 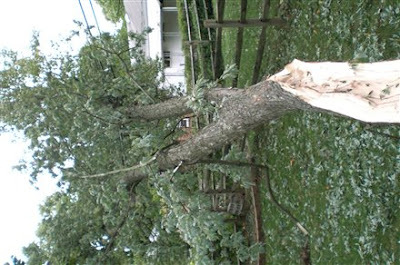 Total restoration of power will likely take a week or longer. 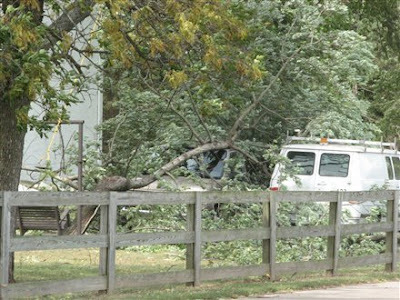 Three fatalities have been reported across the Cincinnati area, one in central Ohio and two in southeast Indiana.